What’s better than watching the Monaco Grand Prix live? Perhaps watching it from the comfort of your own home. Come the 26th May 2019, be the envy of your friends by enjoying the race in the most comfortable of grandstands possible. Experience the thrills and action with a select group of family or friends and have every amenity you could wish for at your fingertips. We’ve selected four of our best Monaco properties for sale and rent with F1 views. There are many reasons that after visiting Monte-Carlo people choose to buy property: Monaco has a favorable tax system, political stability, safety, career opportunities, a sunny climate, and a desirable Mediterranean lifestyle make buying a property in the Principality an enticing proposition. Monaco’s limited space means that the value of any investment will undoubtedly appreciate over time, but it also results in high prices and significant competition from other buyers. This guide provides basic information about buying property in Monaco. 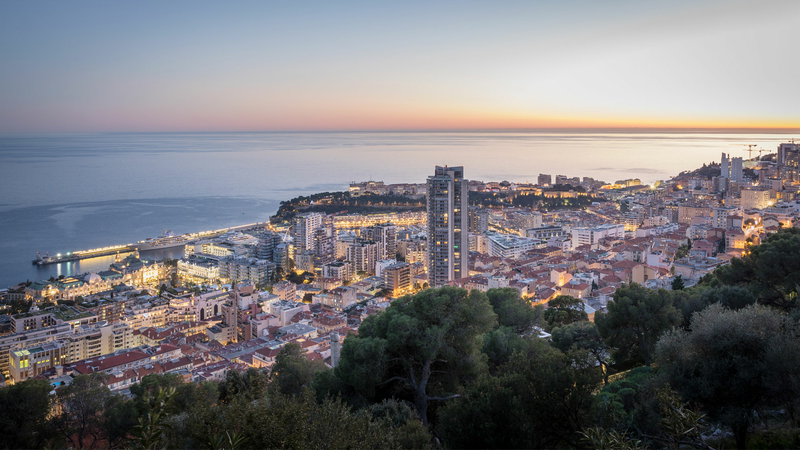 Nevertheless, while this concise guide to buying real estate in the Principality may provide an understanding of the topic, finding property to buy in Monaco is much easier with the help of a real estate professional. Monaco’s idyllic coastal location encourages an outdoors lifestyle. However, some people prefer home fitness and the Principality’s property market more than caters for residents who prefer to work out in privacy. Miells & Partners has an outstanding selection of property for sale in Monaco with a gym. We also have some great rental properties with gyms for those of you who are in the Principality on secondment for business or pleasure. Straight from our portfolio, here are five of our favourite properties for home fitness.